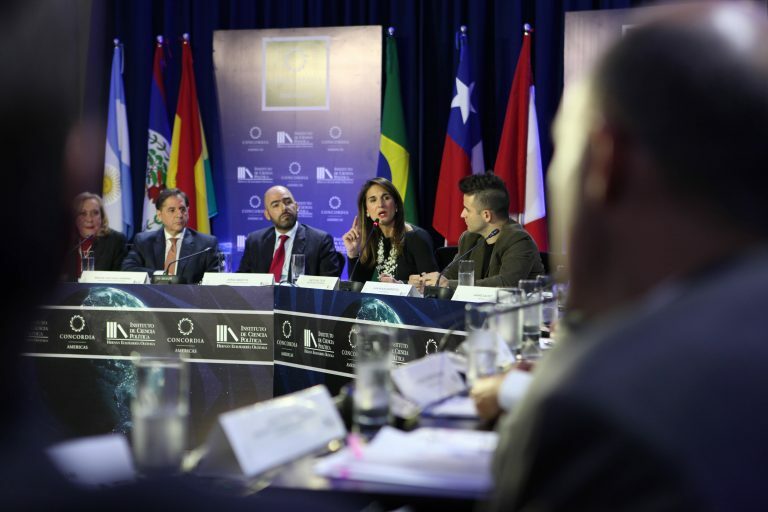 In partnership with the Instituto de Ciencia Política Hernán Echavarría Olózaga, Fenalco, Noticias RCN, and NTN24, Concordia, a global nonprofit, nonpartisan convener, idea incubator, and partnership broker, has established its 2018 Americas Initiative, to include roundtable discussions, a presidential debate, and the 2018 Concordia Americas Summit. As the 2018 Colombian elections shape up to be one of the most important national and regional elections of the century, citizens of Colombia are expected to approach election day with widely differing perspectives around proposed visions for the country. Bringing together leaders from the public, private, and nonprofit sectors, the 2018 Americas Initiative kicked off with a series of roundtable discussions on topics such as economic and education policies, and the rule of law. The volatile political and economic environment in which the new president will assume power makes it even more critical for citizens to vote in a responsible and informed way by basing their decision on verifiable information, rigorous analysis of government programs, and a clear understanding of the platforms of the various candidates on a myriad of issues. On April 19, the Concordia 2018 Americas Initiative will host a Presidential Debate featuring the leading candidates in the 2018 Election. The invited candidates, Sergio Fajardo, Germán Vargas Lleras, Humberto De La Calle, Iván Duque, and Gustavo Petro Urrego, will be asked a variety of questions from Noticias RCN journalists in order for the citizens of Colombia to better understand their positions and visions for the future of the nation. The following day, the Initiative will convene a panel of nationally- and internationally-recognized experts to react to the debate and the answers given. This will result in a highly-informative document that will outline all the recommendations from the roundtables, debate, and the panel of experts, and will be given to each candidate. 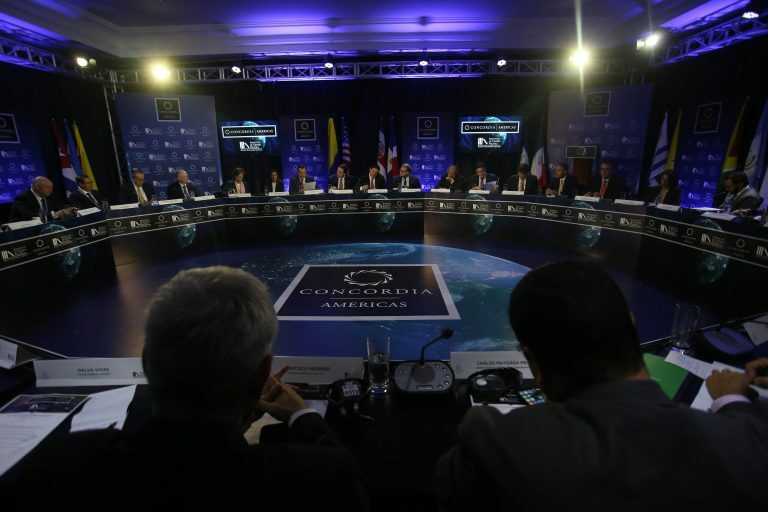 These discussions will flow naturally into the 2018 Concordia Americas Summit, to take place in Bogotá in July. 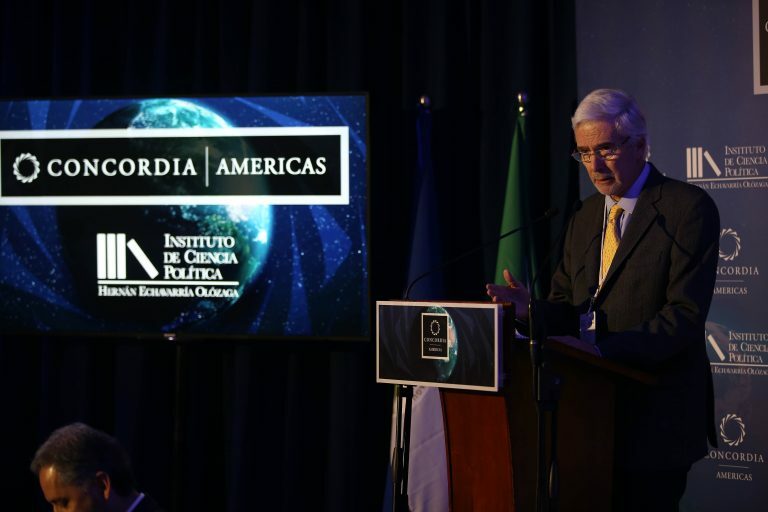 The Summit will build on the success of the Americas Initiative and Concordia’s previous Americas programming. 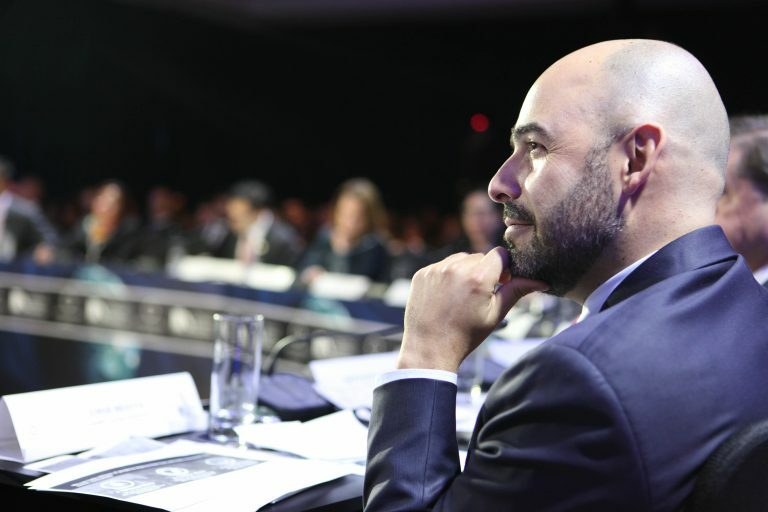 Concordia’s inaugural Americas Summit, The 2016 Americas Summit, welcomed hundreds of leaders from the public, private, and nonprofit sectors to Miami to discuss solutions to some of the most pressing challenges facing the region. 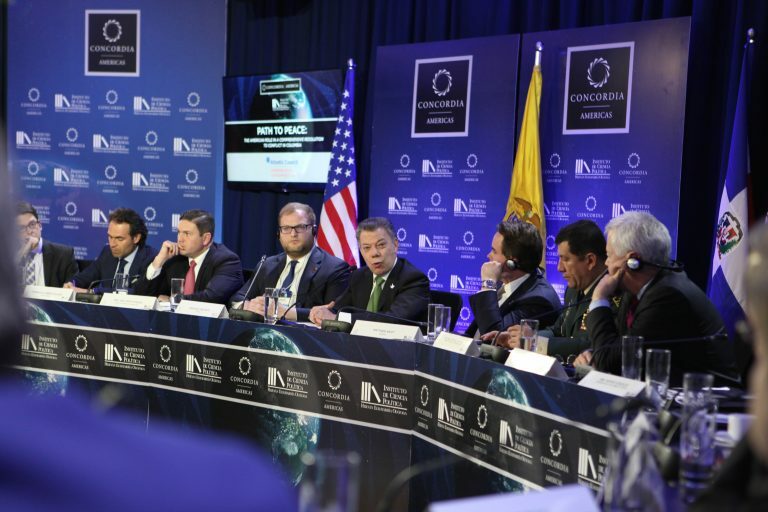 In 2017, the Concordia Americas Summit moved to Bogotá, Colombia and continued to build on the momentum and progress made, welcoming Colombian Presidents Juan Manuel Santos, Andrés Pastrana Arango, and Álvaro Uribe Vélez together at the same forum for the first time in five years. Uniting the public, private, and nonprofit sectors, the Summit will have a renewed focus on building partnerships to solve the region’s greatest challenges. Concordia’s dedication to radical inclusivity and its mission to elevate voices that too often go unheard will bring new actors to the table in order to create real outcomes and opportunities for the nation.